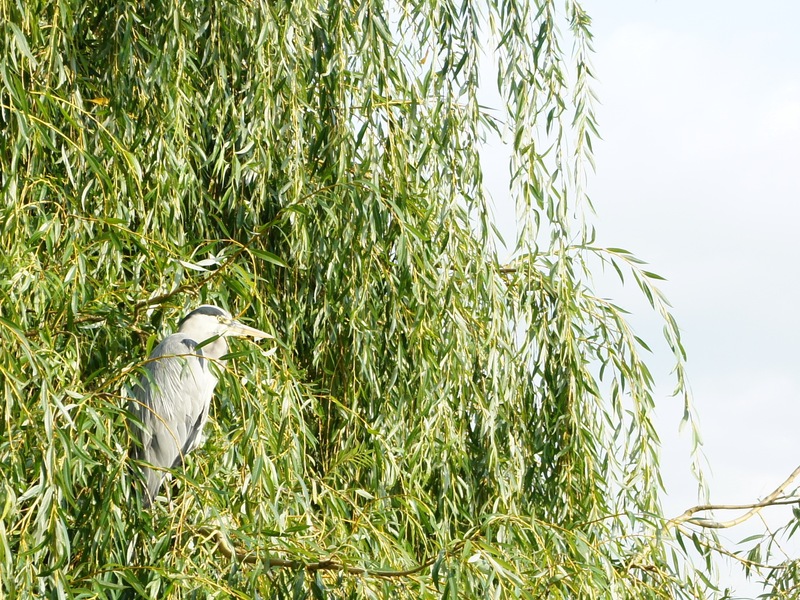 Walking through Bushy Park last week I came across a pretty rare sight: a heron sitting in a willow tree. I like taking wildlife photos but I’m not very good at them; partly because I don’t have a telephoto lens yet, partly because I don’t want to disturb the animals, and mainly because I’m not a very good photographer. 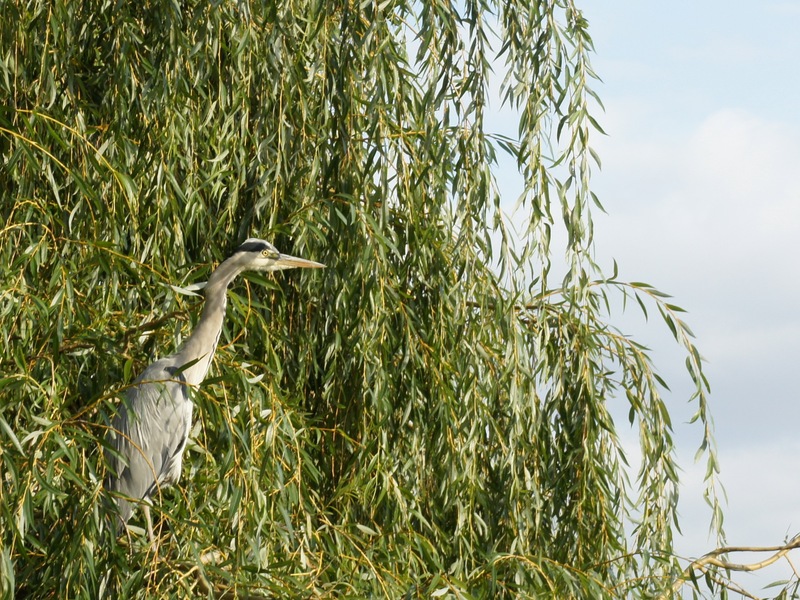 Anyway, slowly I walked closer to the heron to see if I could get a close up. 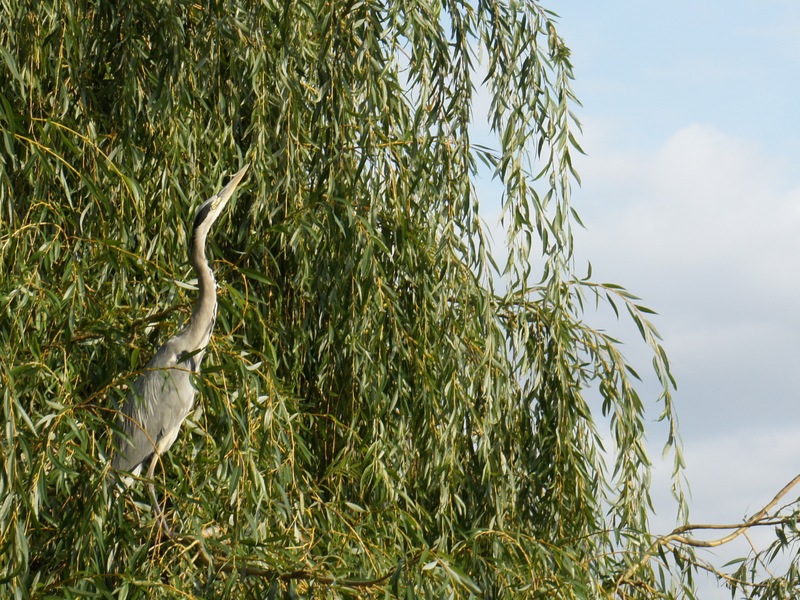 As I approached he turned toward me but clearly decided I was neither scary nor interesting and just sat there crouching in the willow tree while I took photos of him. I snapped away and it quickly became apparent that this particular heron is a bit of poser. Deciding he didn’t want too many photos of him slouching, he started to stretch his neck out. Finally, he stretched fully out, beak pointing skyward, in what is no doubt his favoured pose.